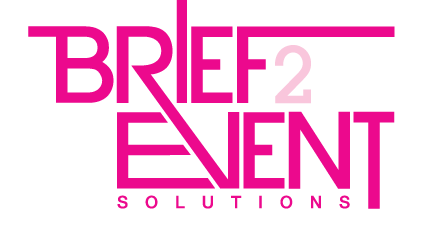 At Brief2Event our experienced team offer a professional, bespoke solution for all your corporate event requirements. Right from the initial brief through to the post-event follow up, we will support and advise you every step of the way. 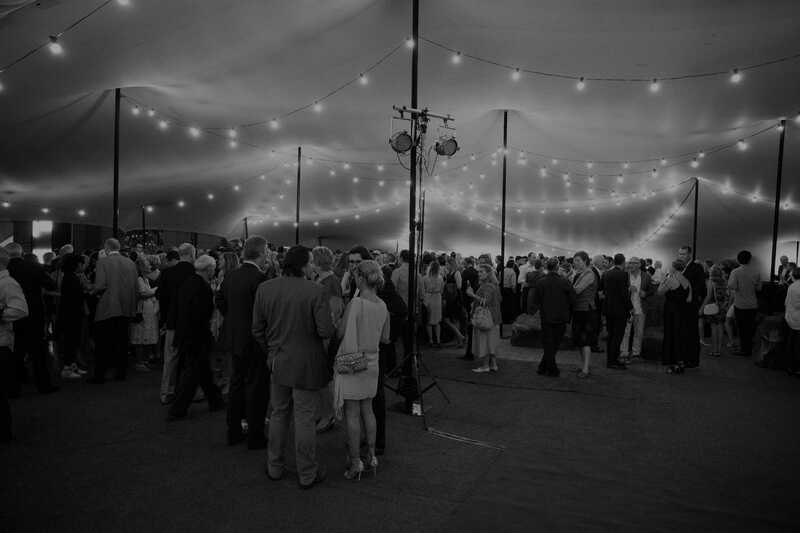 We offer a comprehensive list of services from venue finding to hotel reservations, hiring you a projector and screen to full event management, and you can use all or part of our service – it’s up to you!